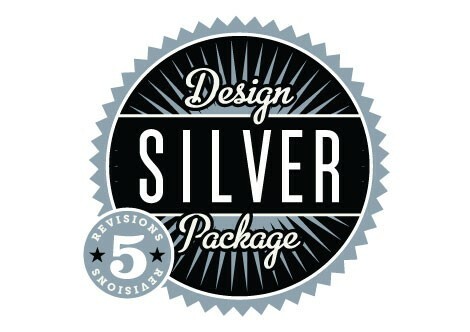 OUR SILVER DESIGN PACKAGE is similar to the bronze package but allows up to five revisions. This package still features a single sign design concept that can include custom artwork created by Danthonia artists. But the three additional revisions allow for more exploration and comparison between your various design options. The Silver Design Package is our most popular design package - the vast majority of our customers are very happy with their sign design and give production approval before we reach revision number five. If you need to design more than one sign or would like some more 'freedom of revision' to experiment with design concepts and extra revisions - then purchase one of our larger design packages. "YES! This is awesome!! You'd factored my idea into a sign that indeed integrates into my folks' farm... I could not be happier with this direction. Fantastic!!!"